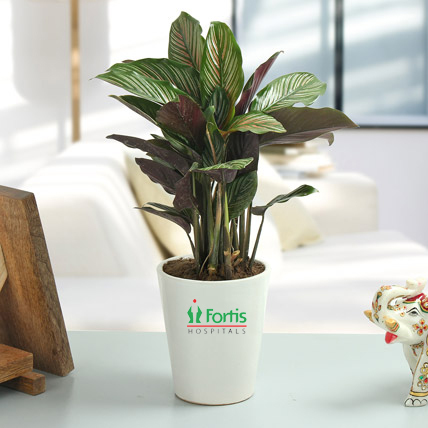 Corporate gifting might seem tough but online portal like Ferns N Petals have come up with a range of corporate gift ideas that are going to be a perfect expression of affection and gratitude towards your colleagues, peers and senior management. 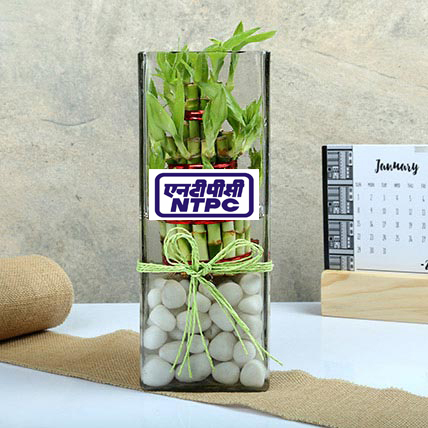 The array of gifts that we have has all been aesthetically designed by experts as perfect corporate giveaways during festive times. 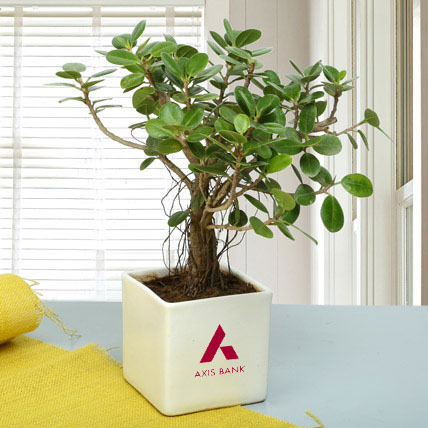 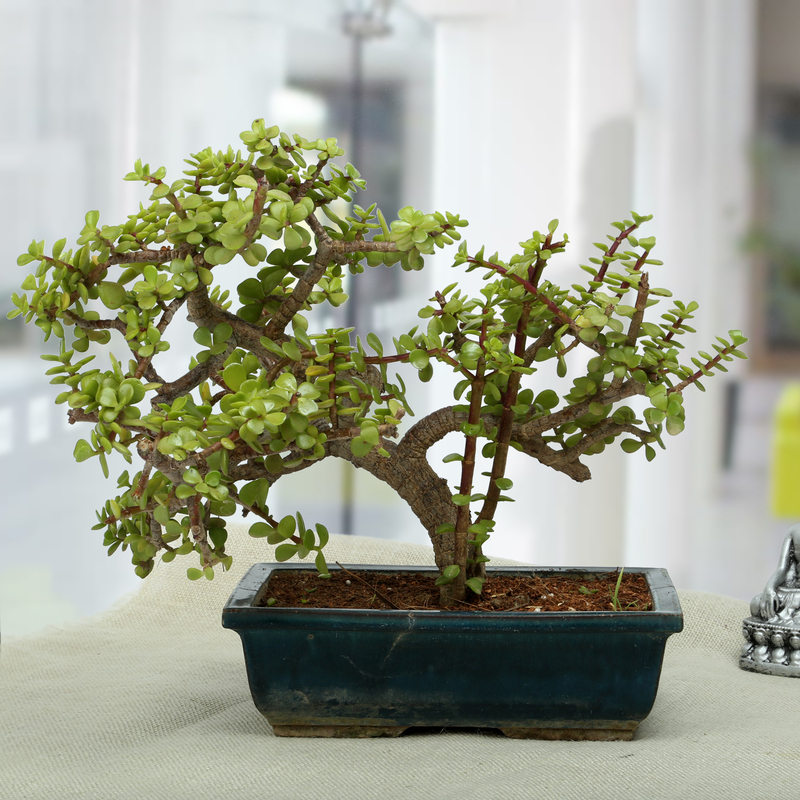 Amongst our thoughtfully curated corporate gift items, corporate plants turn out be one of the choicest gift options for almost every occasion. 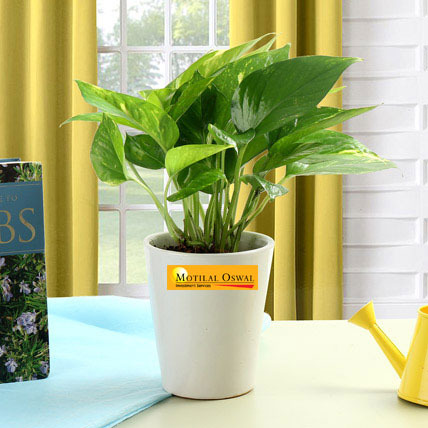 Place bulk order online and we will ensure that the order is timely processed to the desired destination. 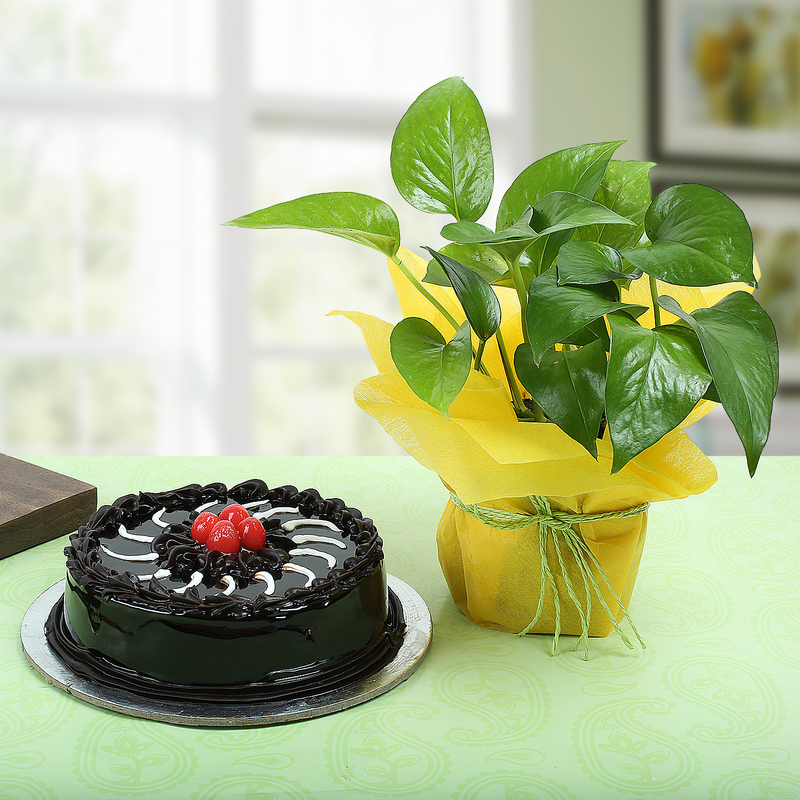 The premium quality of gifts that our online portal offers makes it stand out of the crowd. 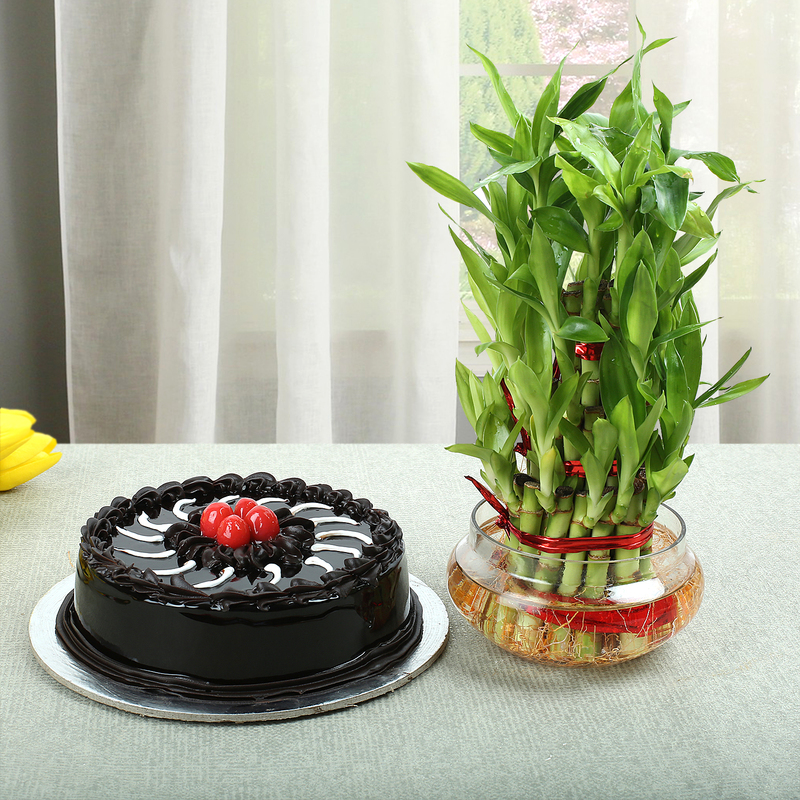 Moreover all the gift options that we have at our online portal are available at different price range so that you can easily pick the one which best suits your budget and the businesses that you are targeting it for. 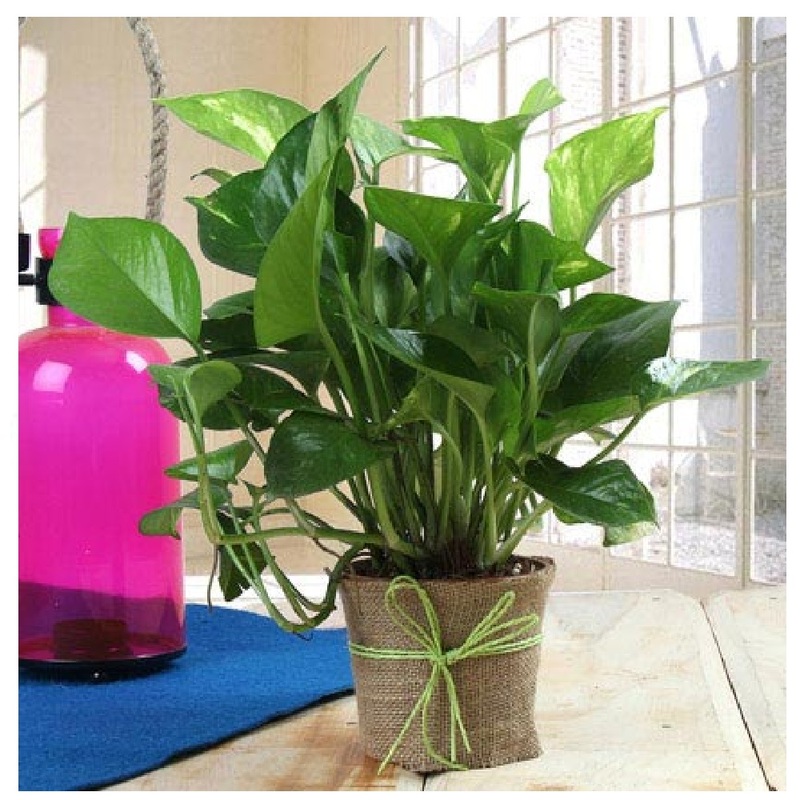 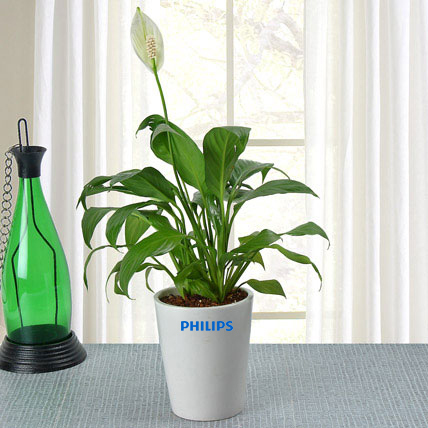 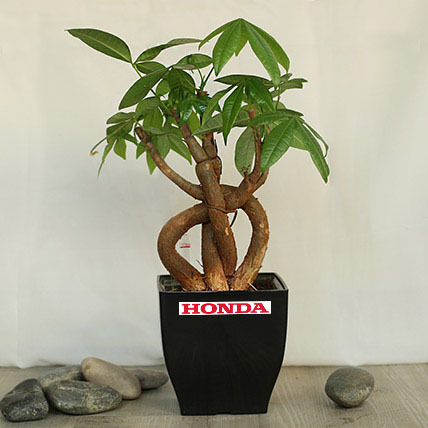 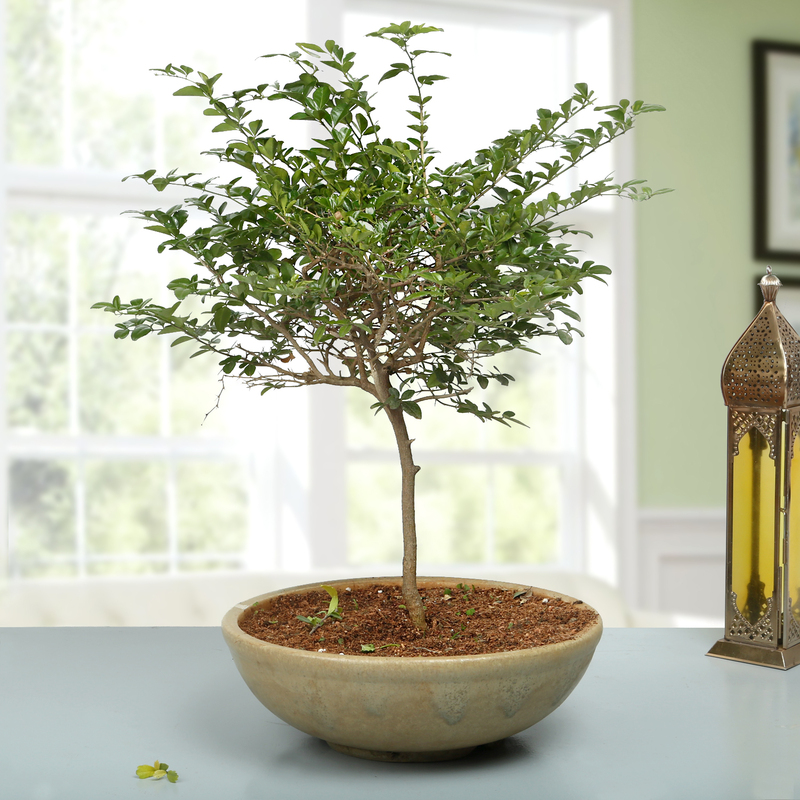 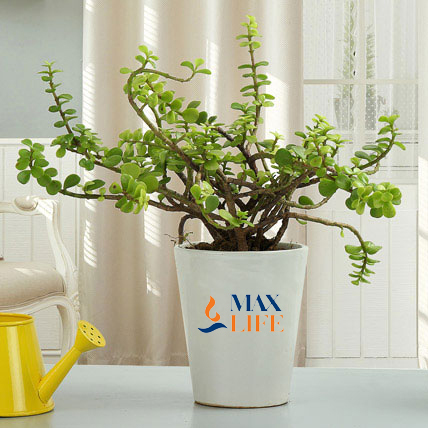 We have different variety of corporate plants of varying shapes and sizes, making it easier for you to choose from the options that are available with us. 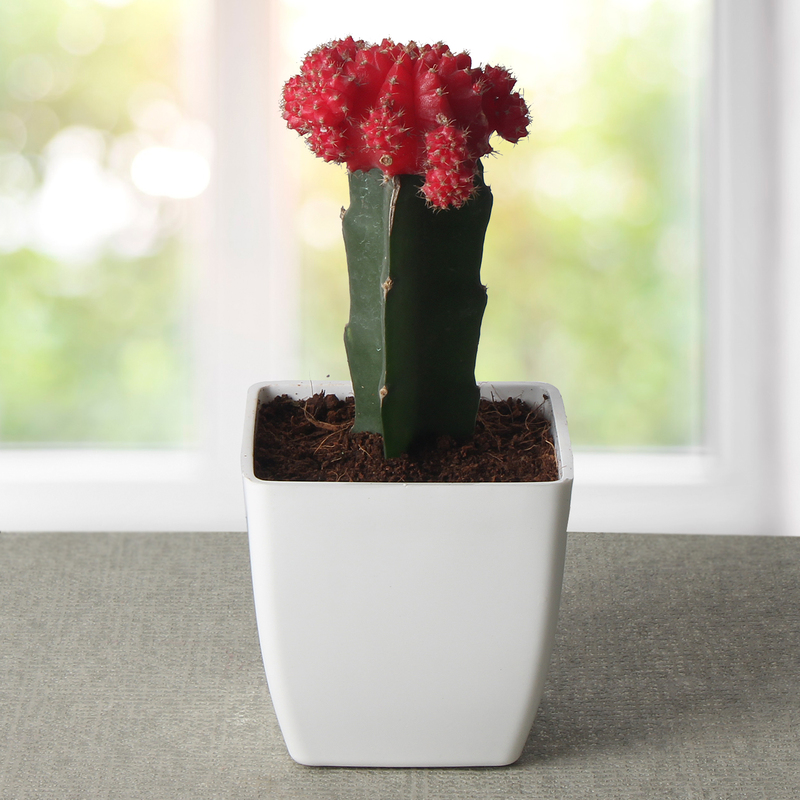 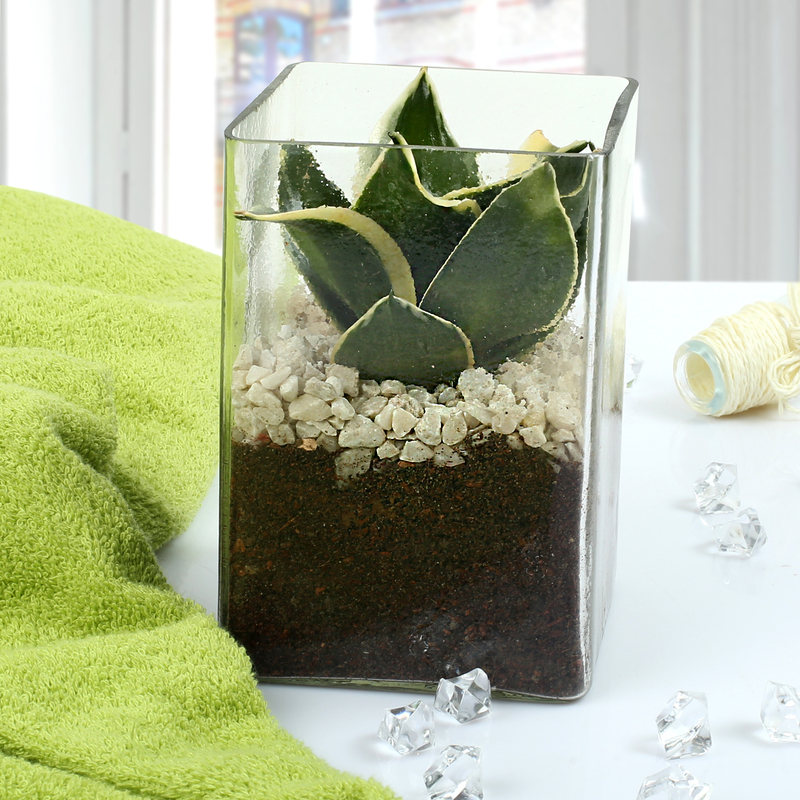 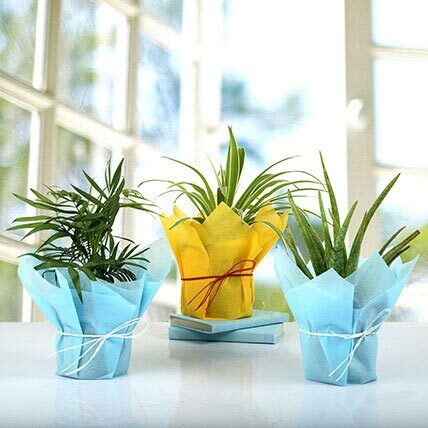 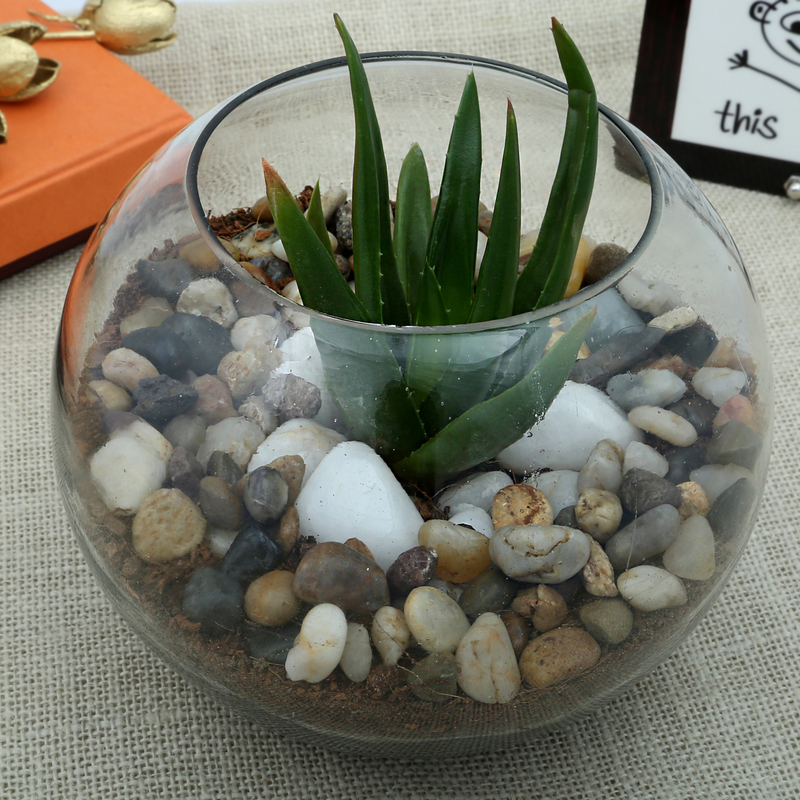 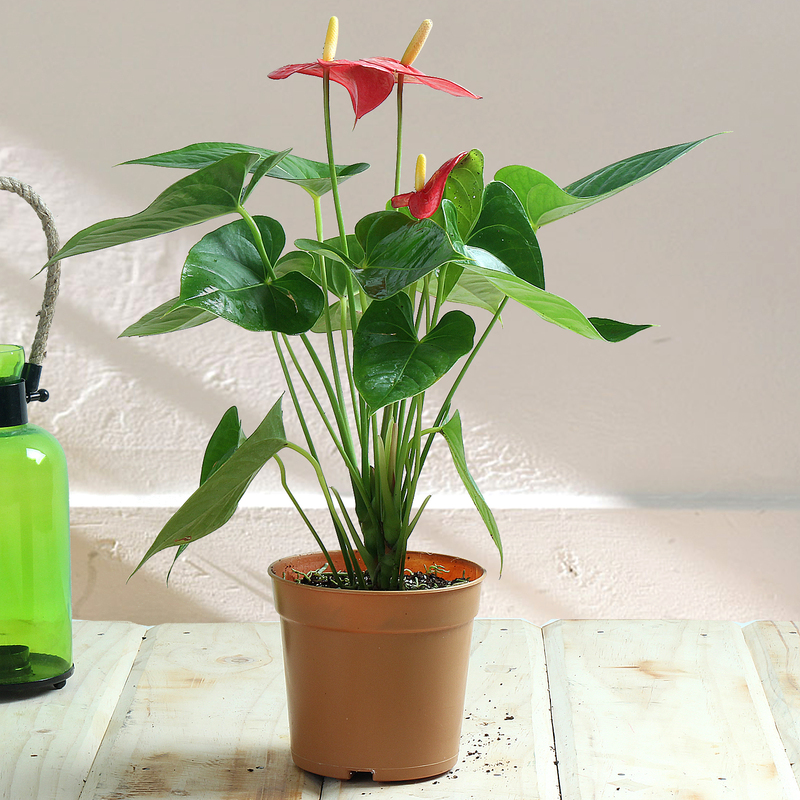 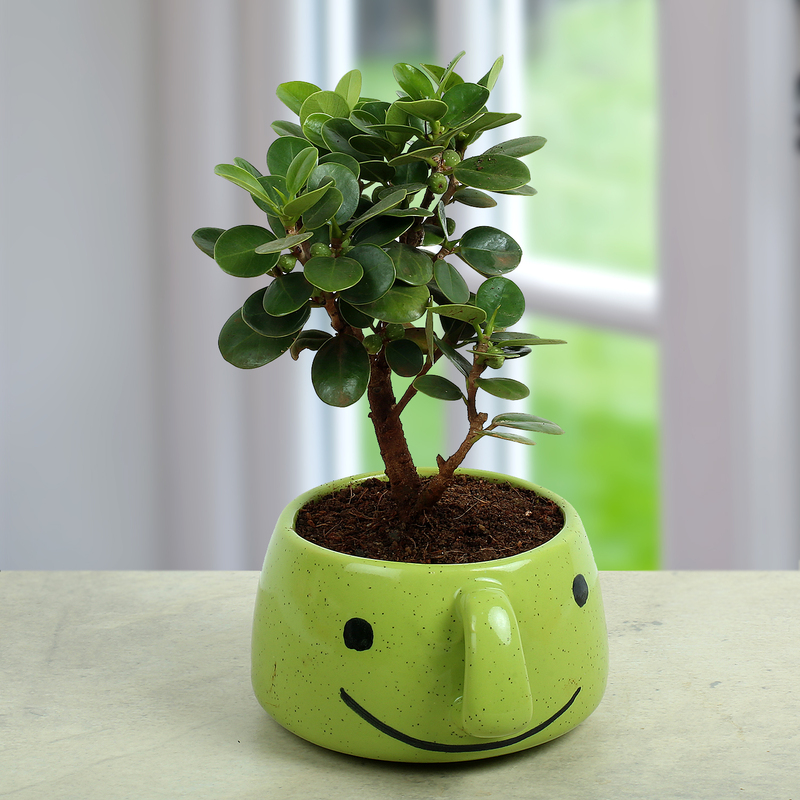 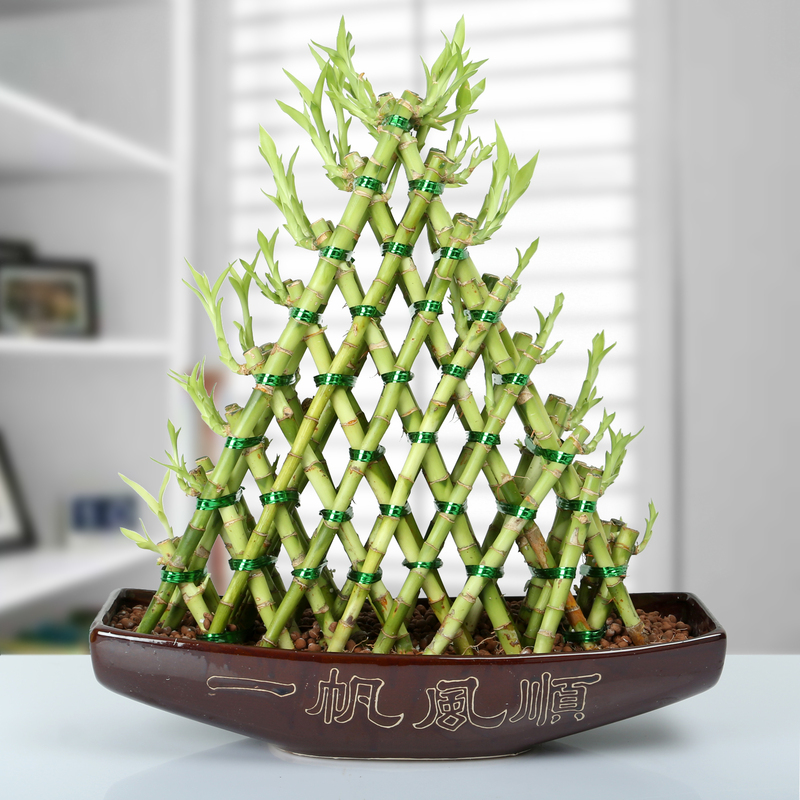 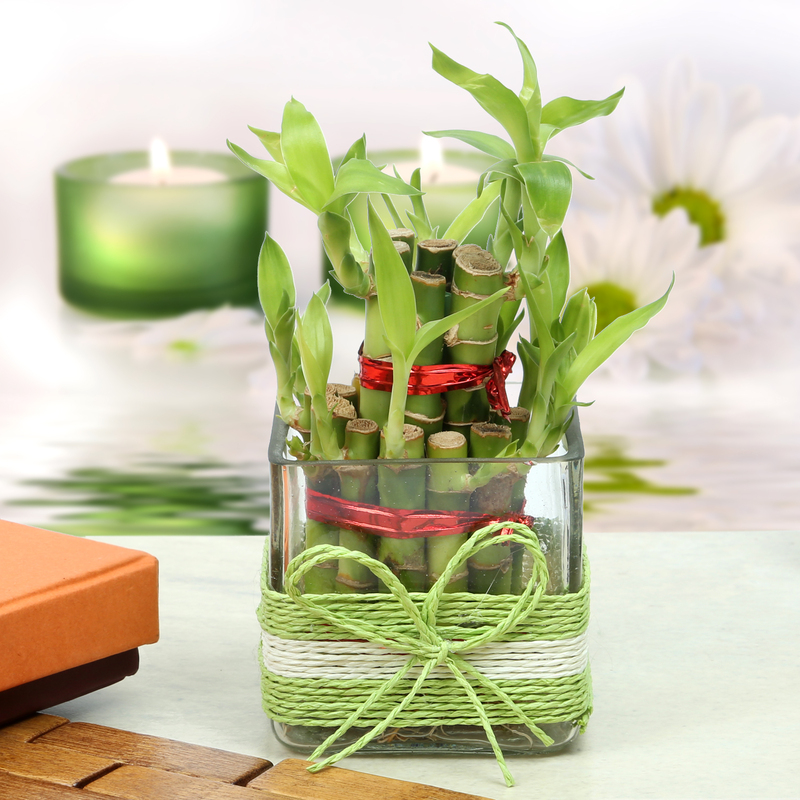 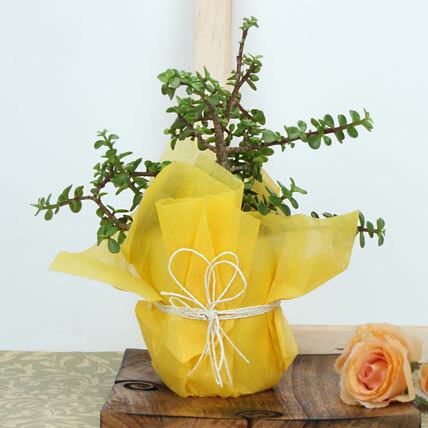 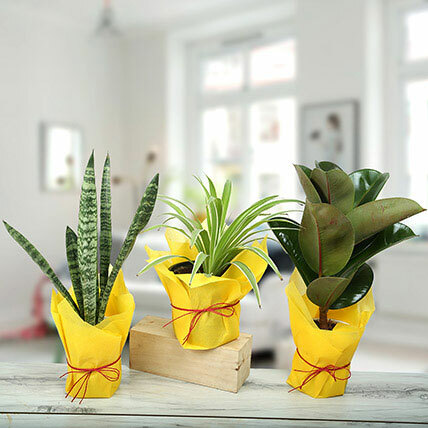 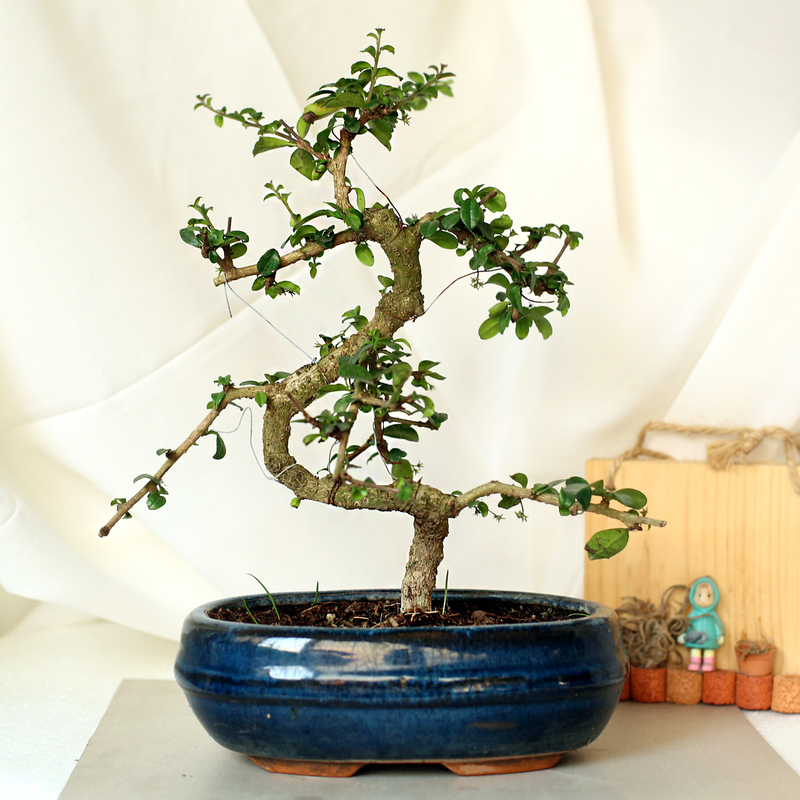 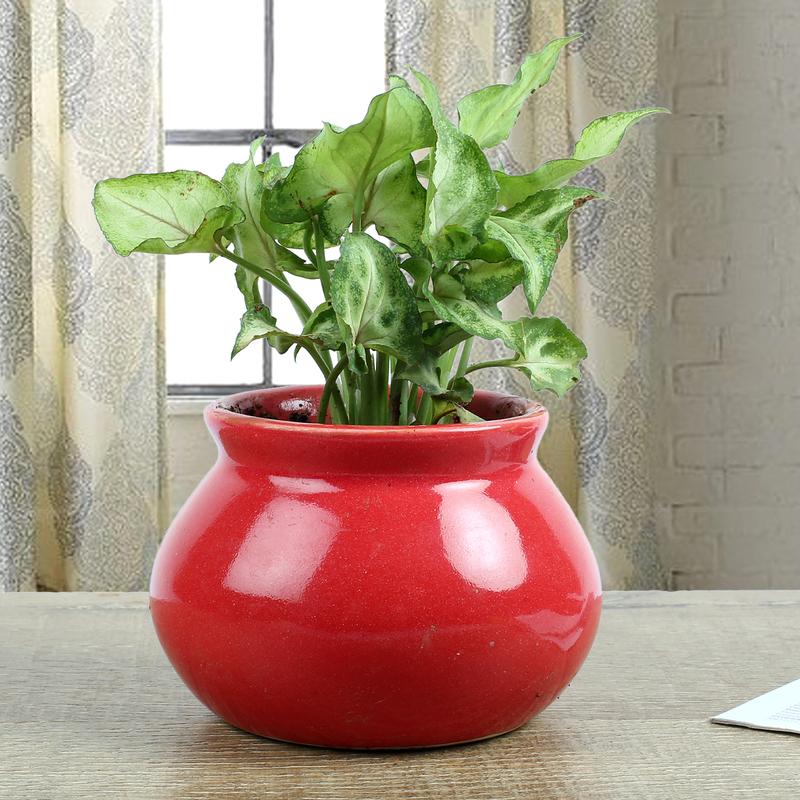 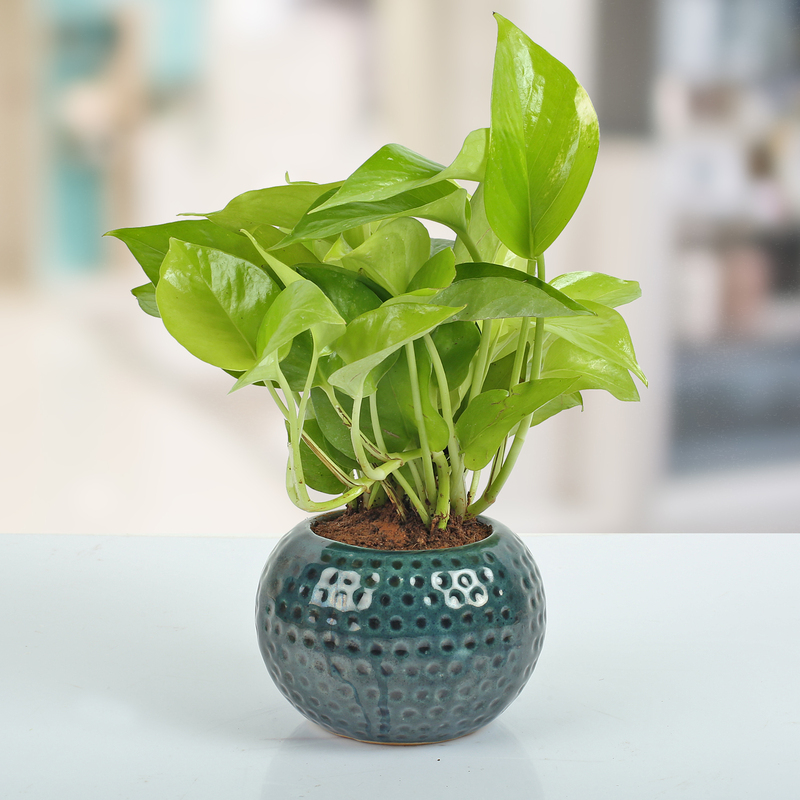 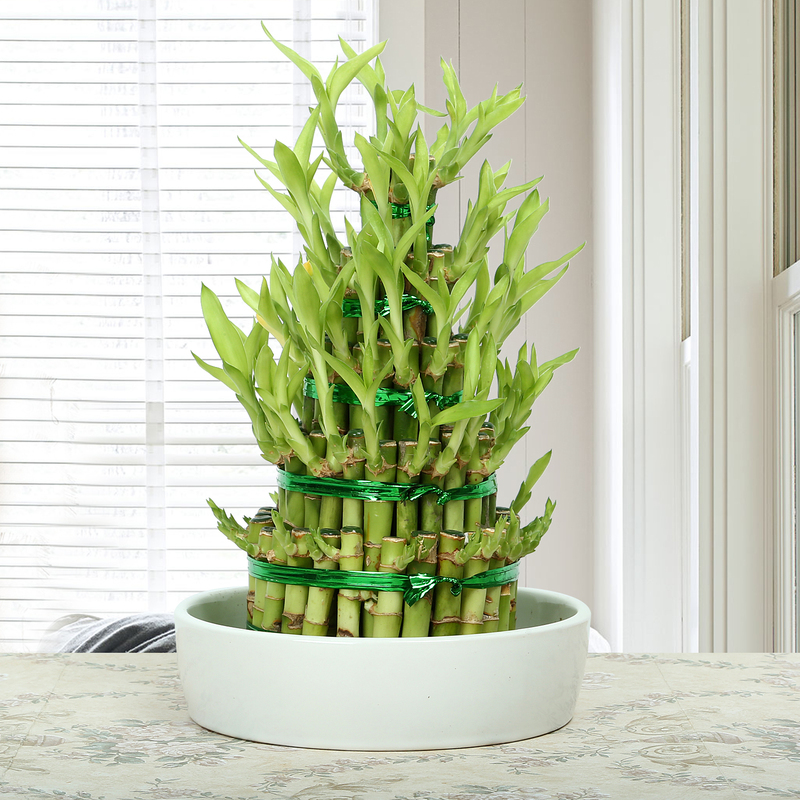 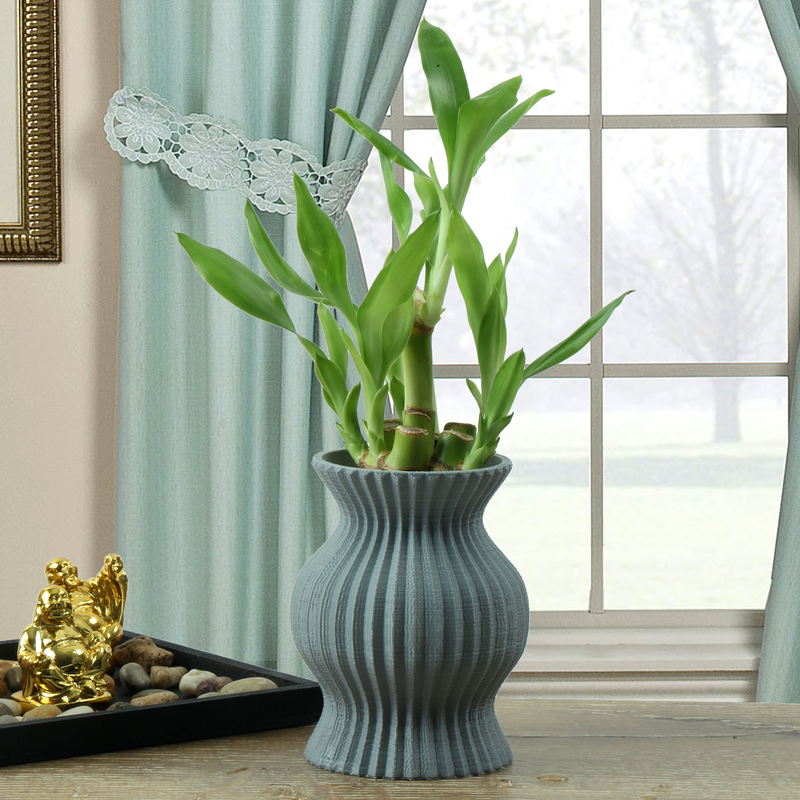 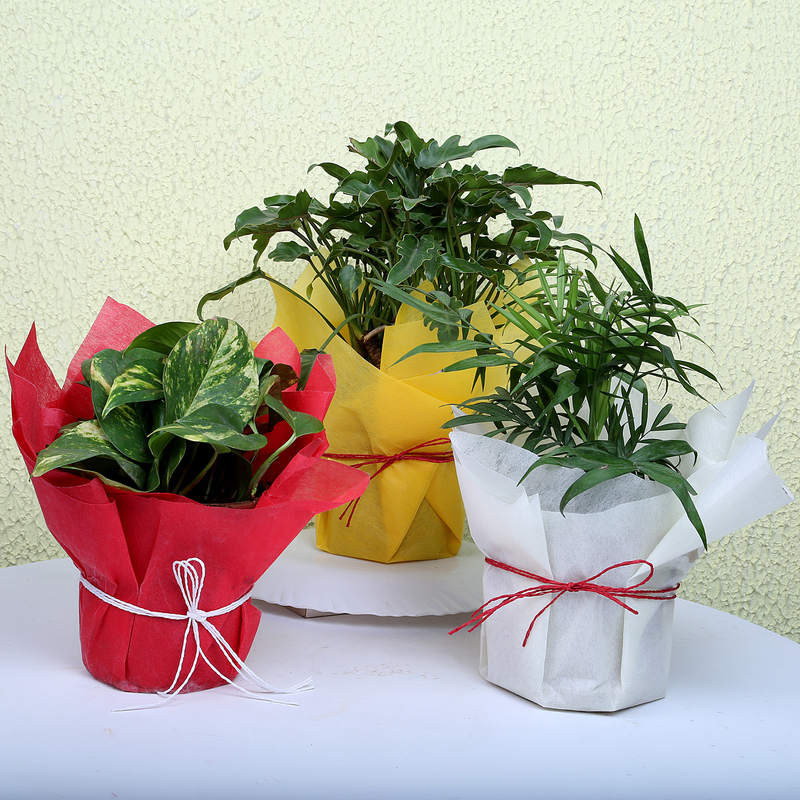 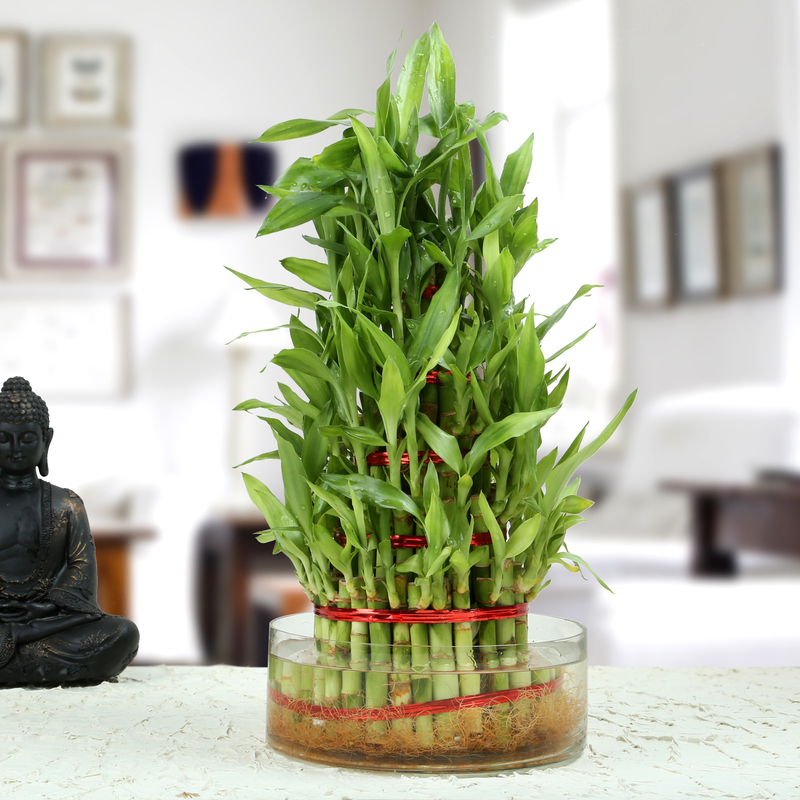 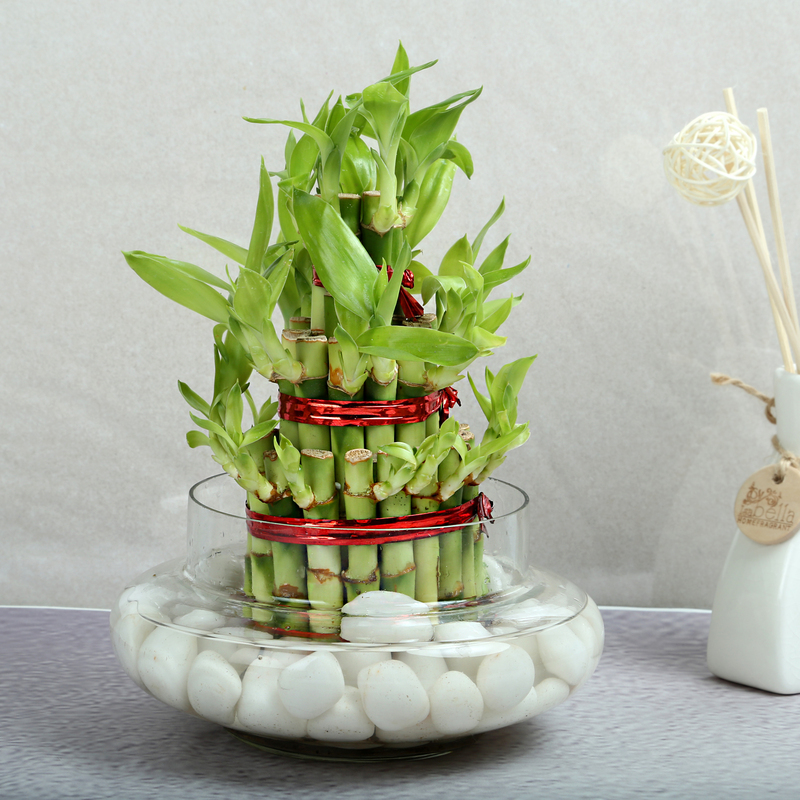 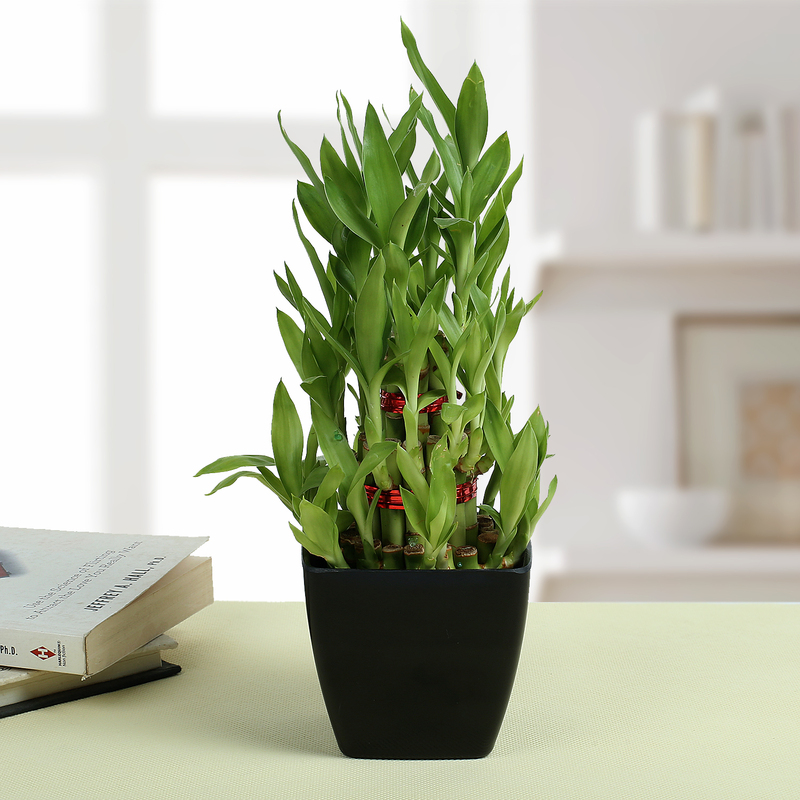 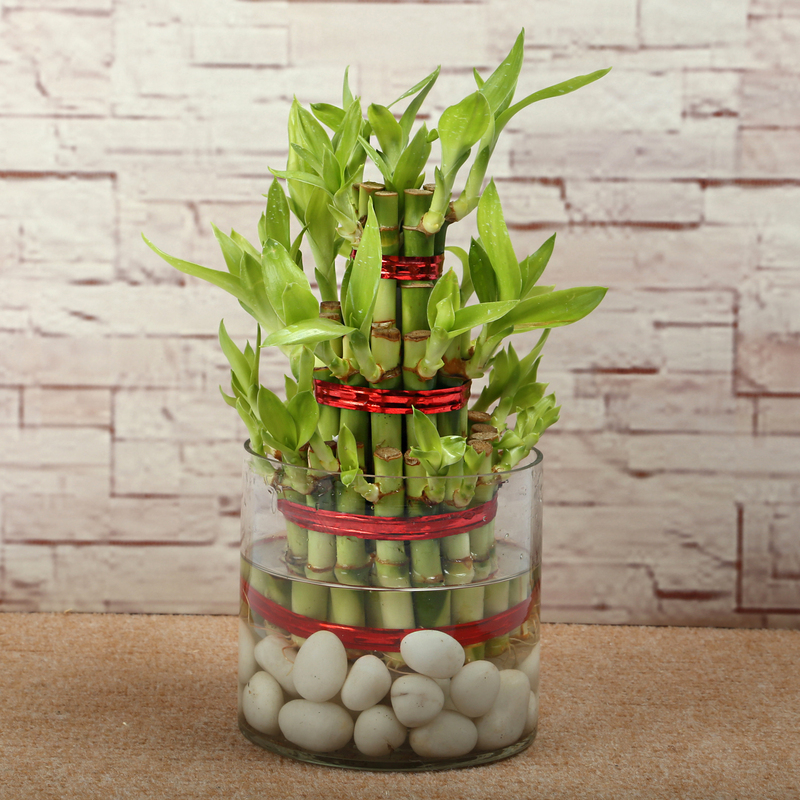 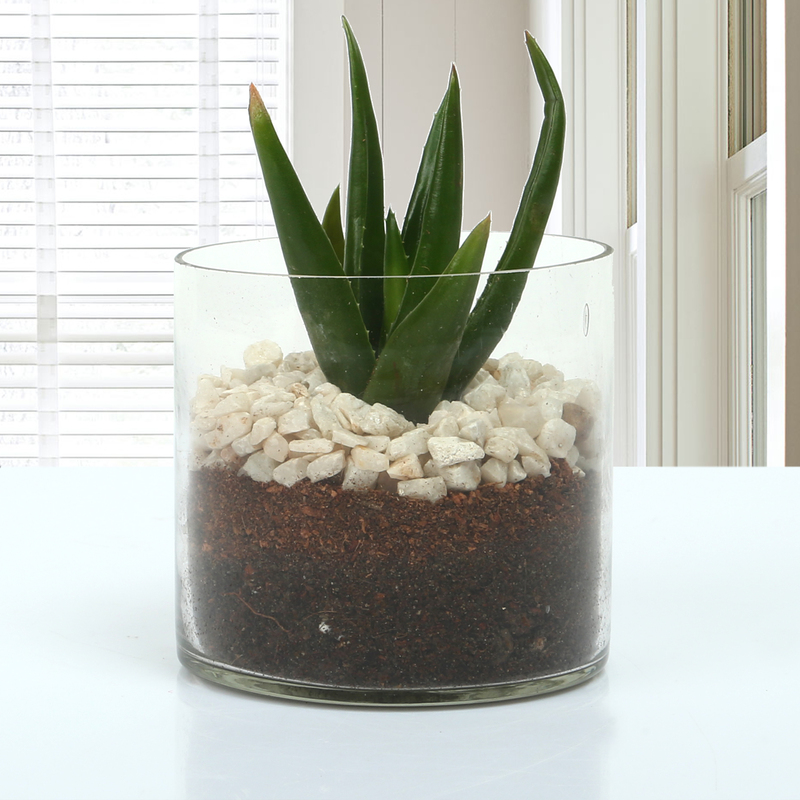 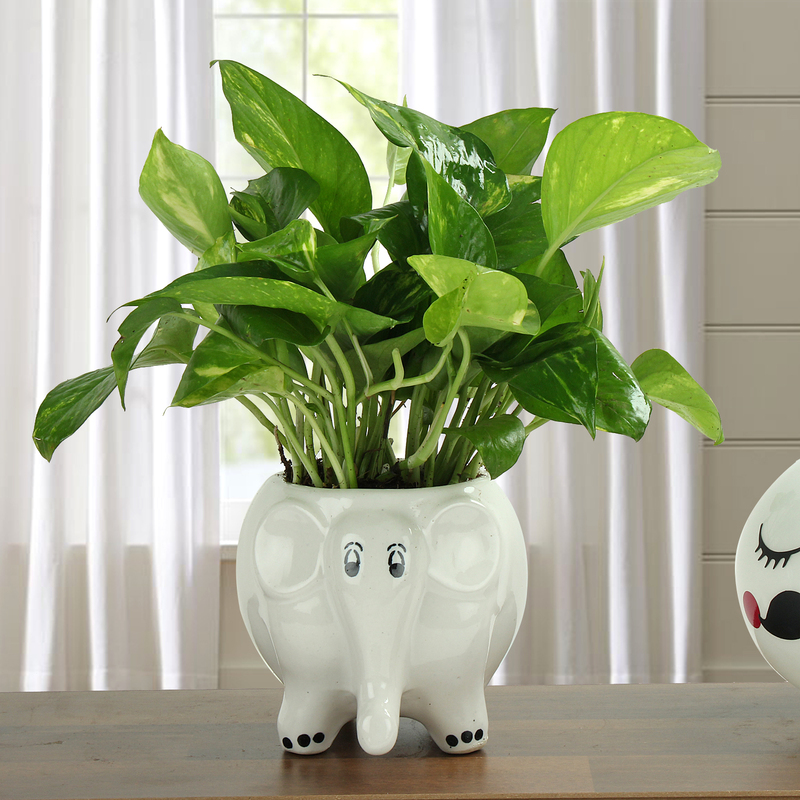 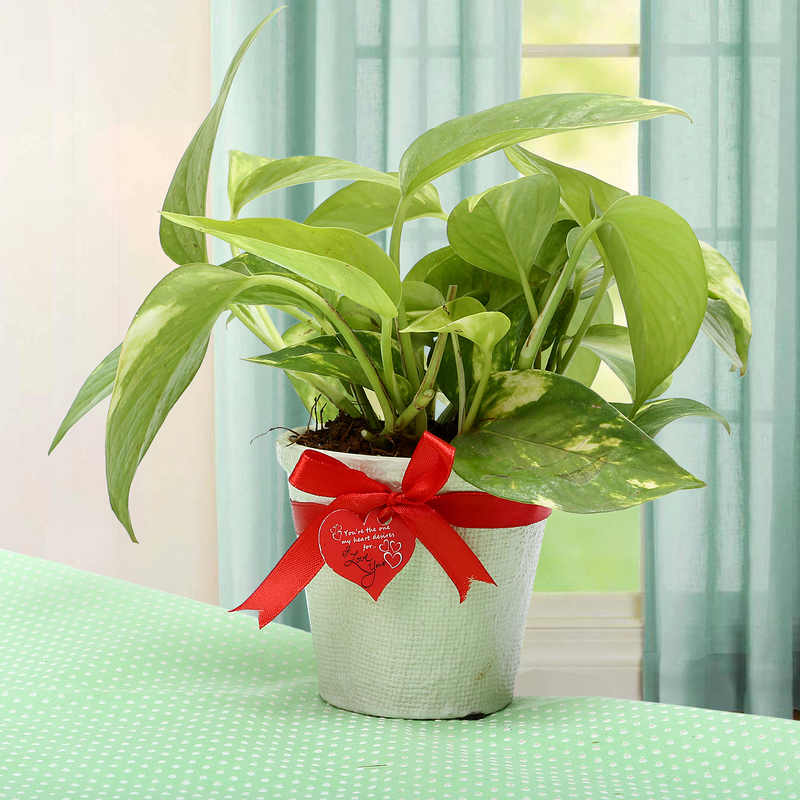 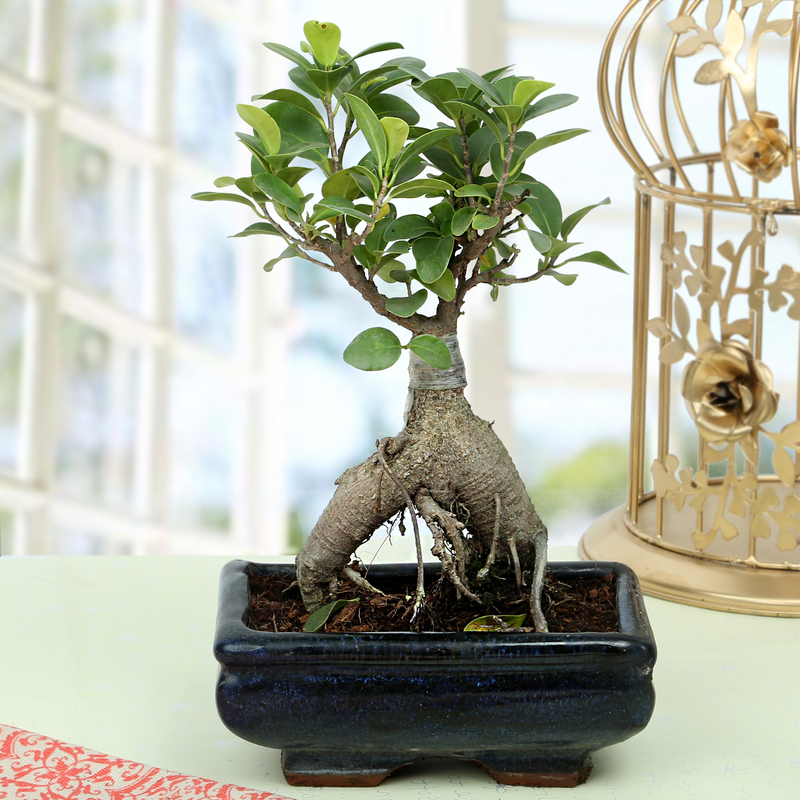 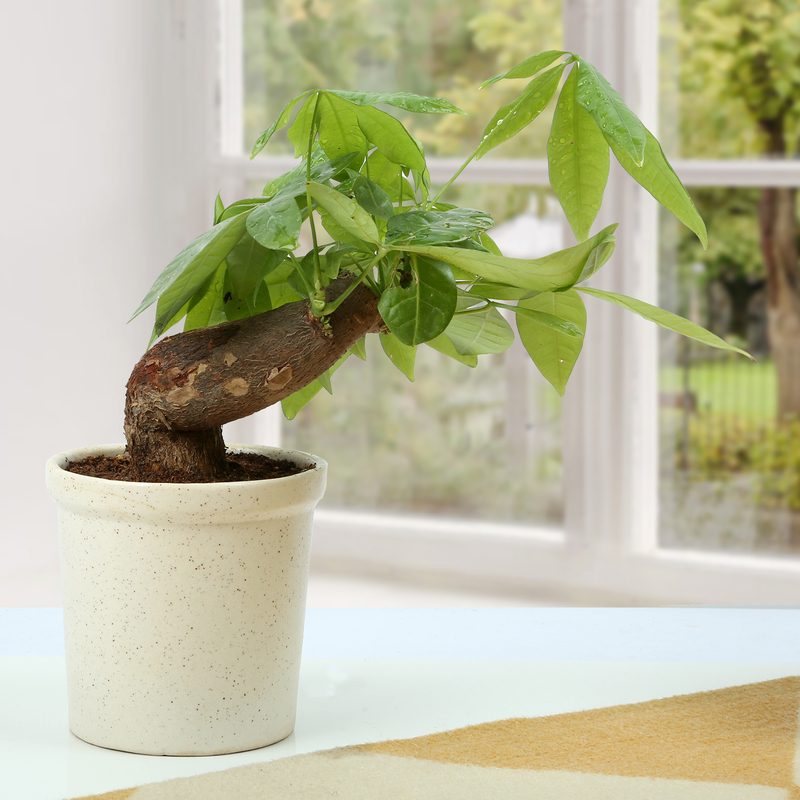 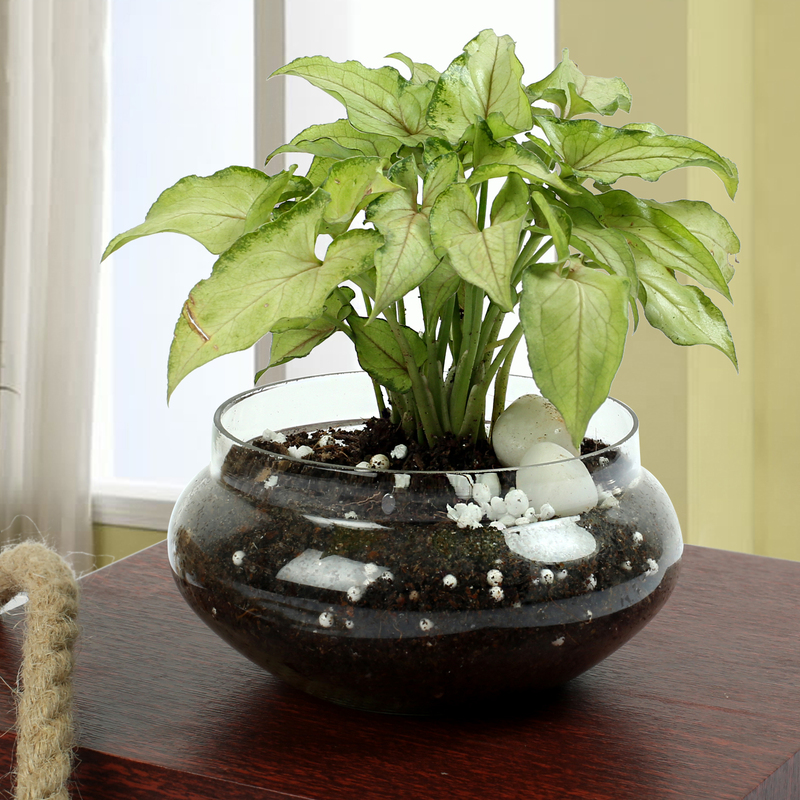 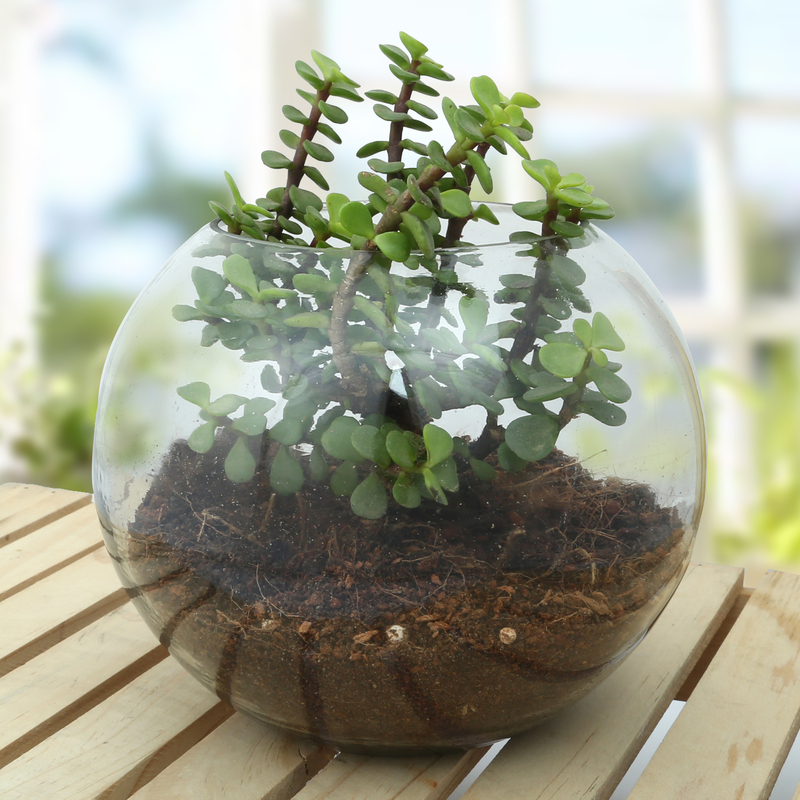 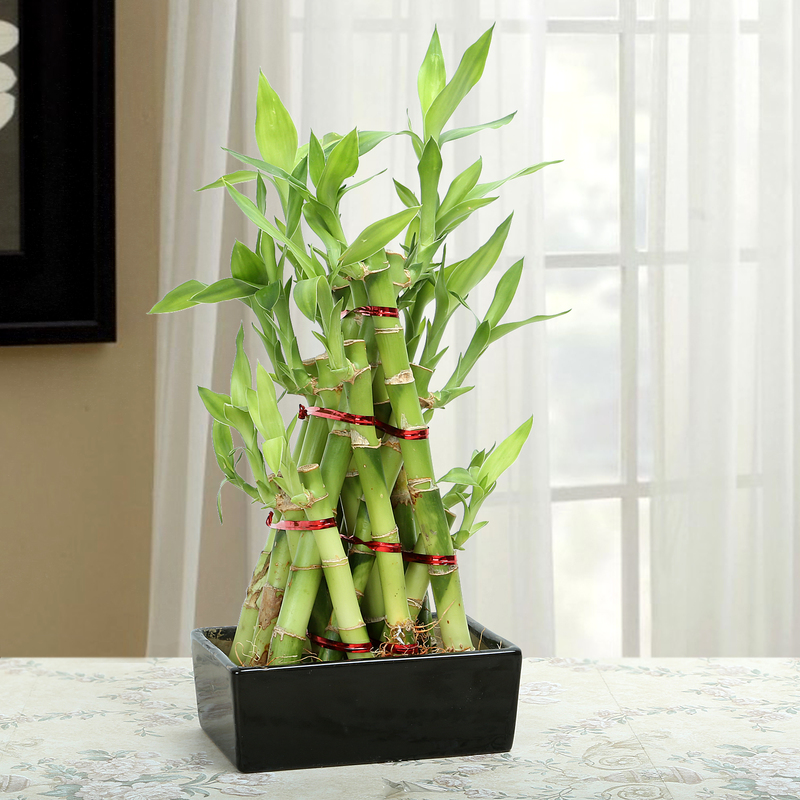 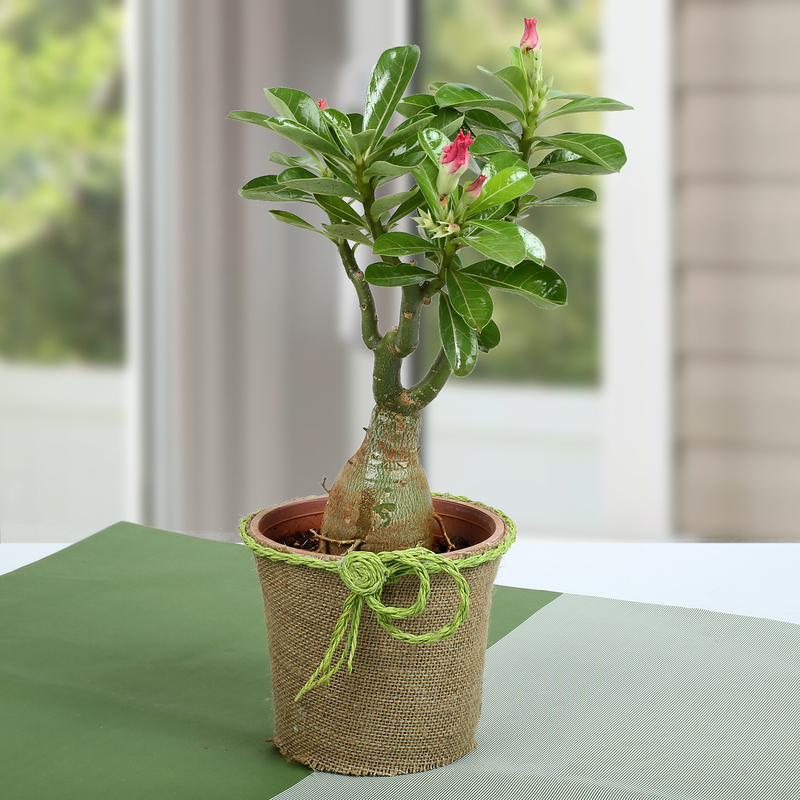 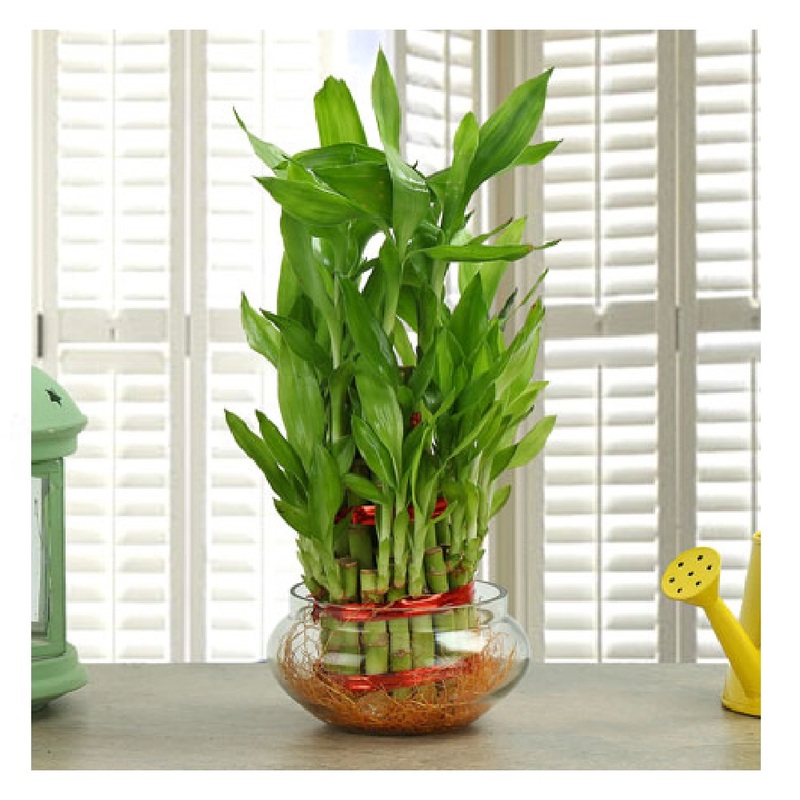 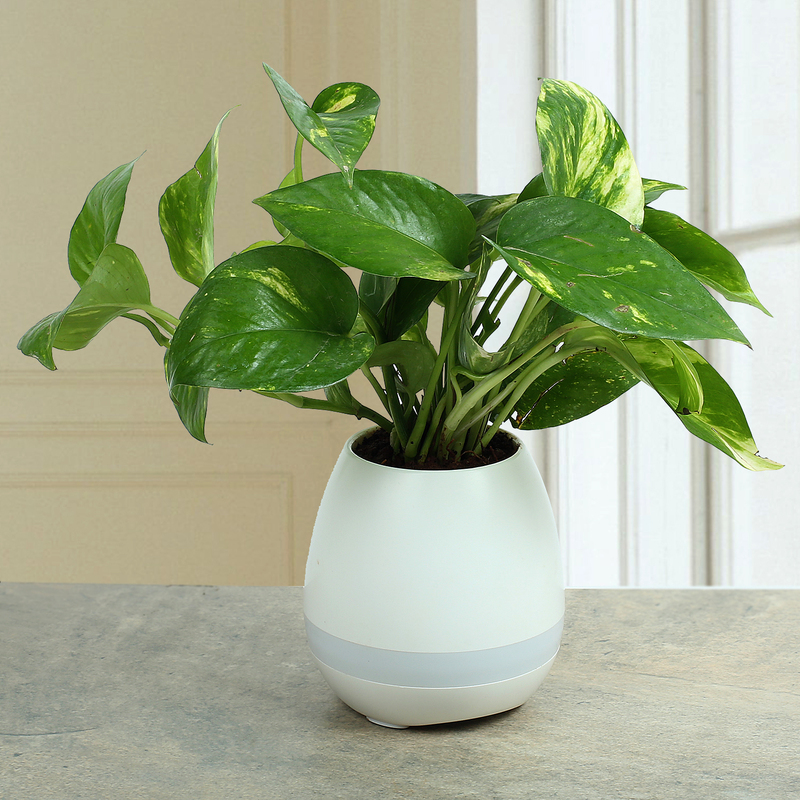 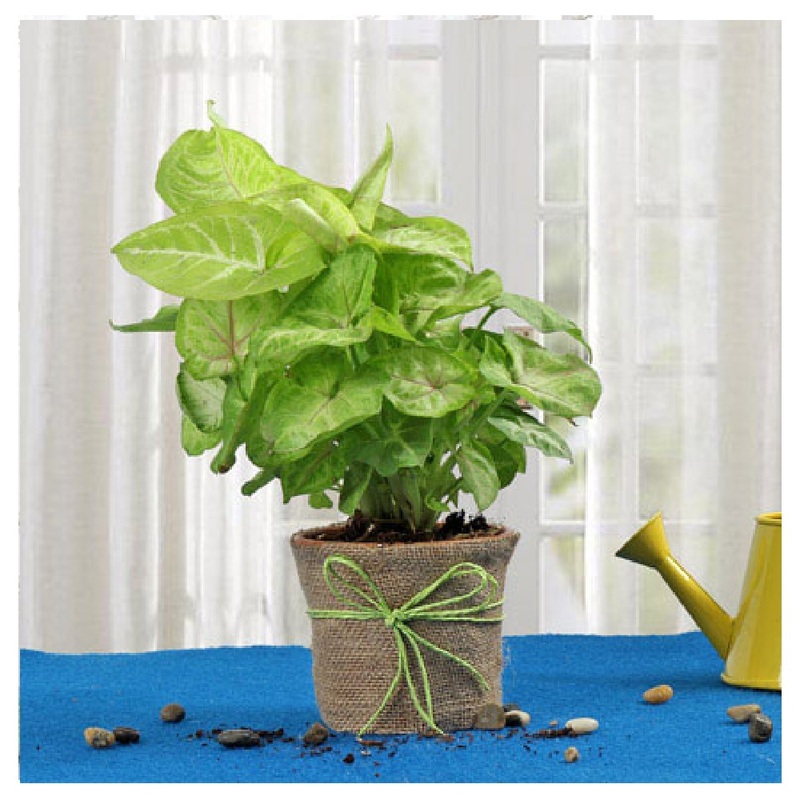 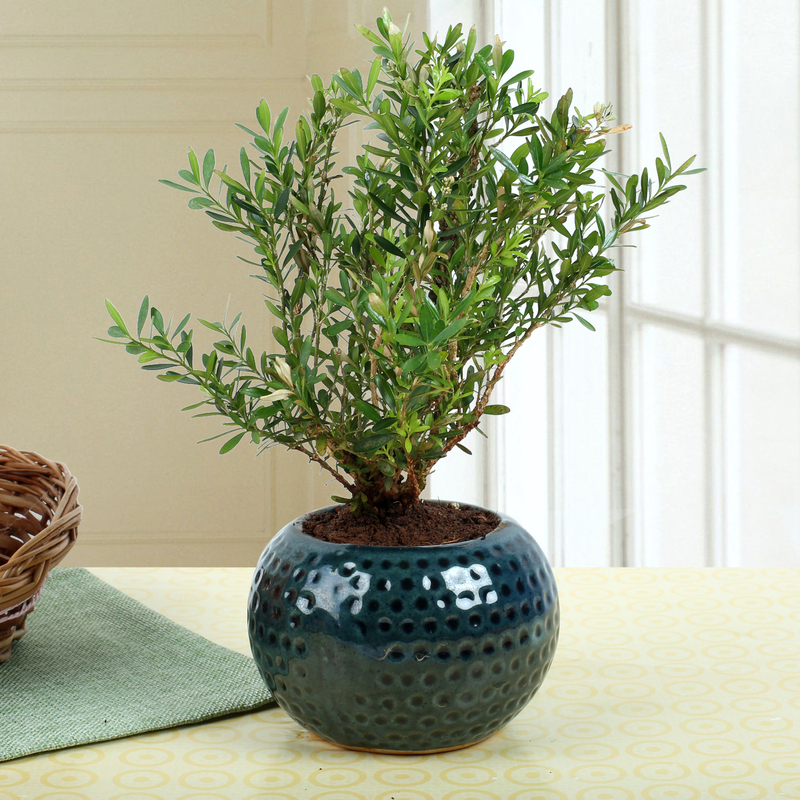 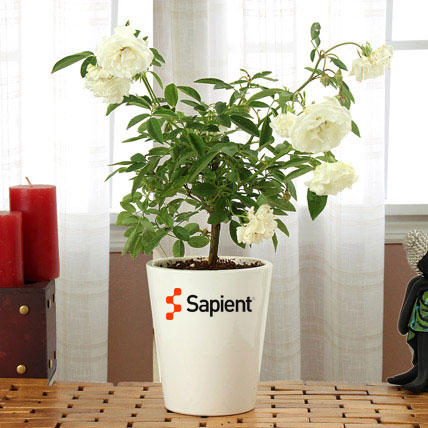 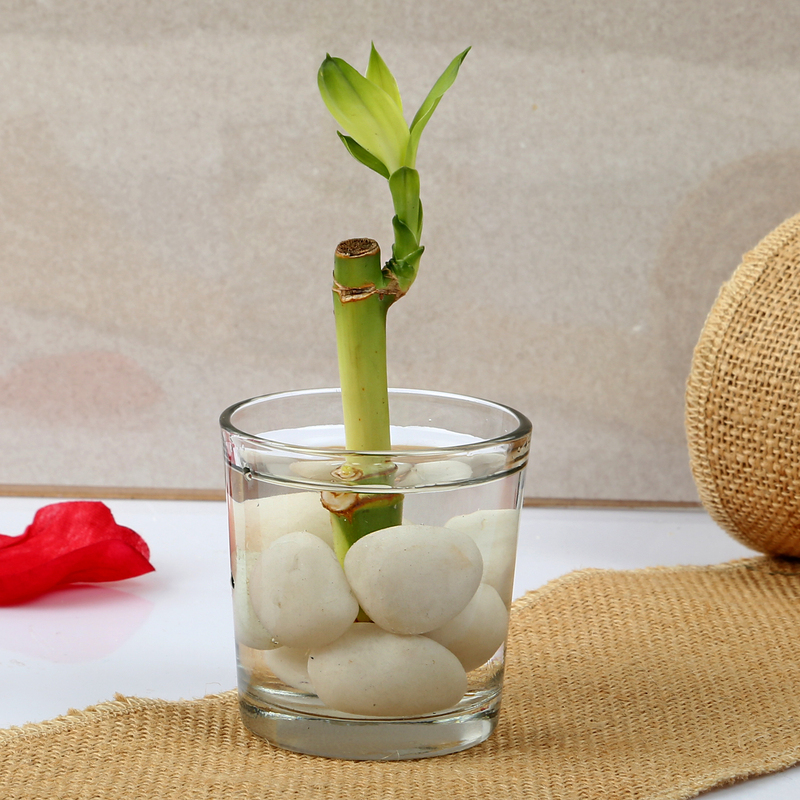 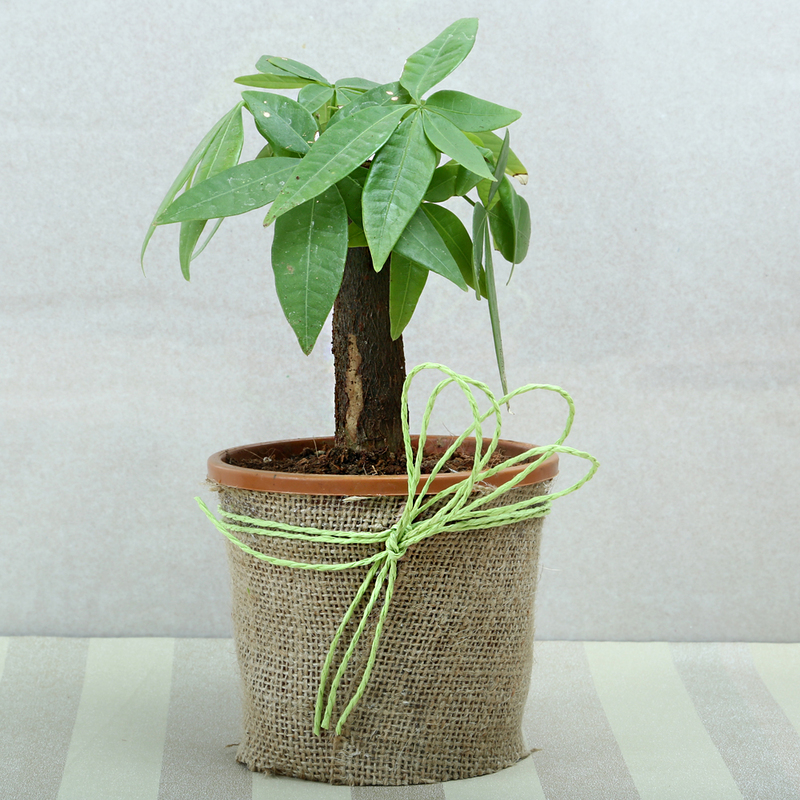 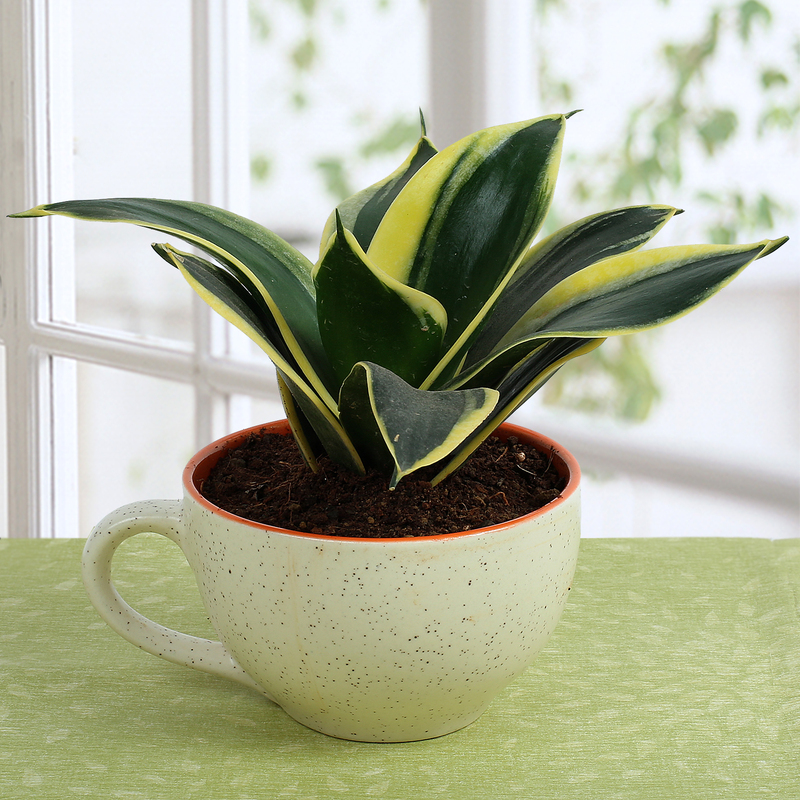 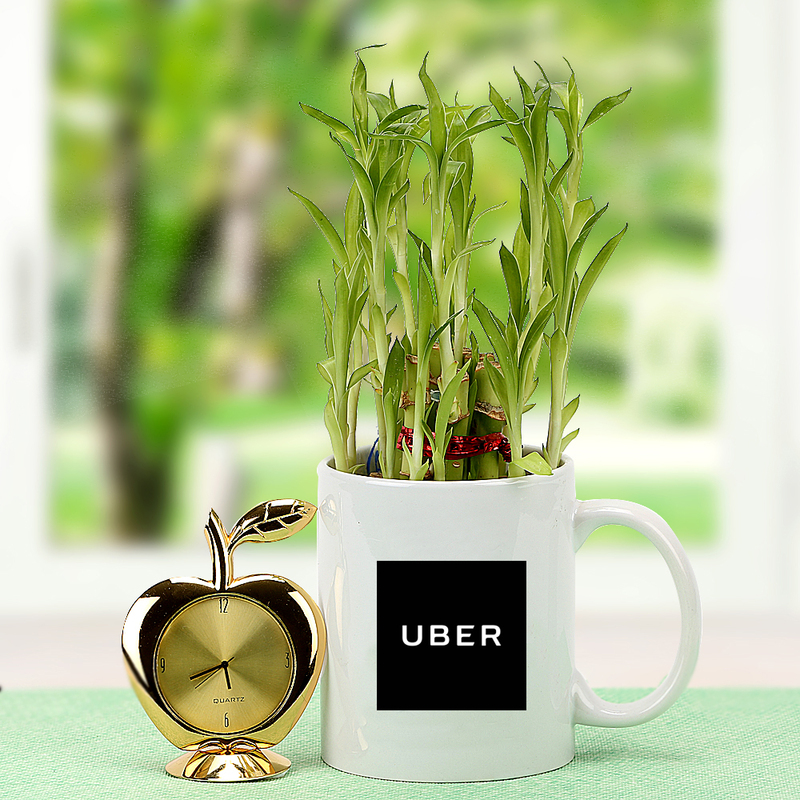 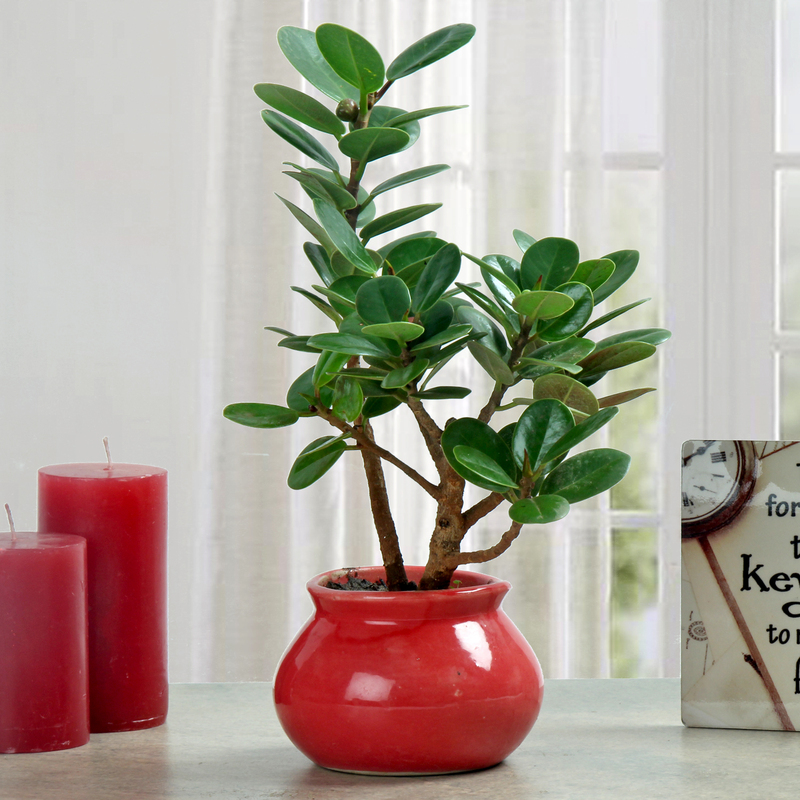 Sending plant as a gift is a strong symbolism of growth, prosperity and serenity. 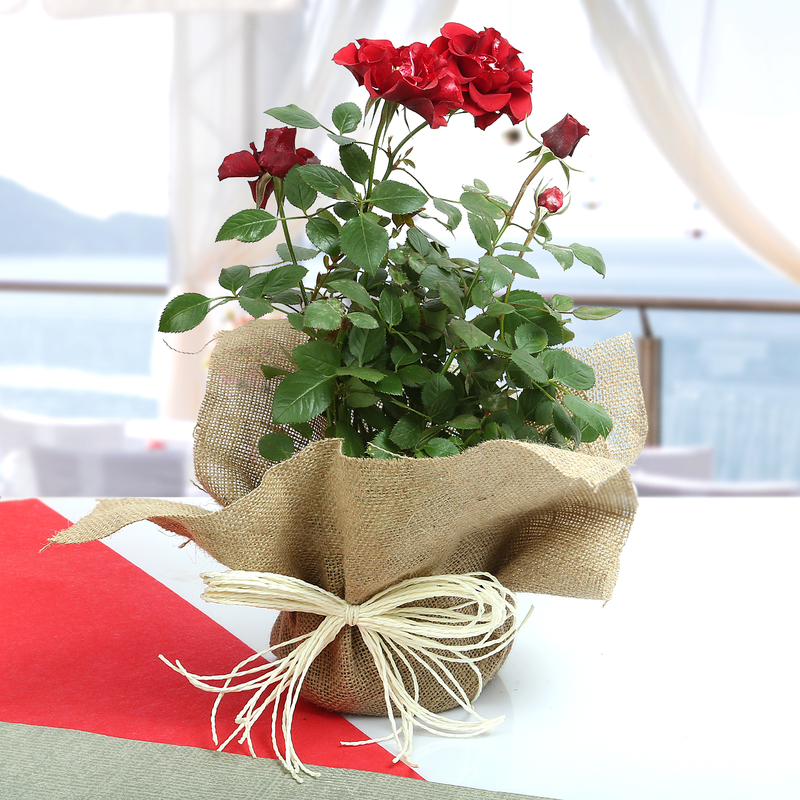 Corporate gifting is a strong promotional strategy which is deployed by offices to be on top of the mind of several business group. 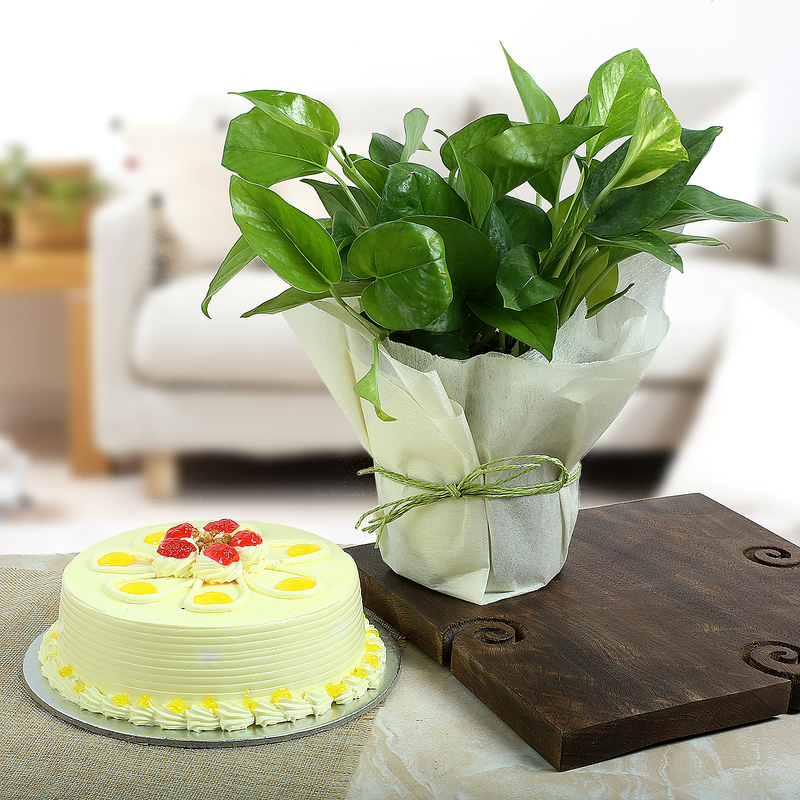 To ensure timely delivery of gifts, our online portal has come up with delivery services which allows you to send gifts on time. 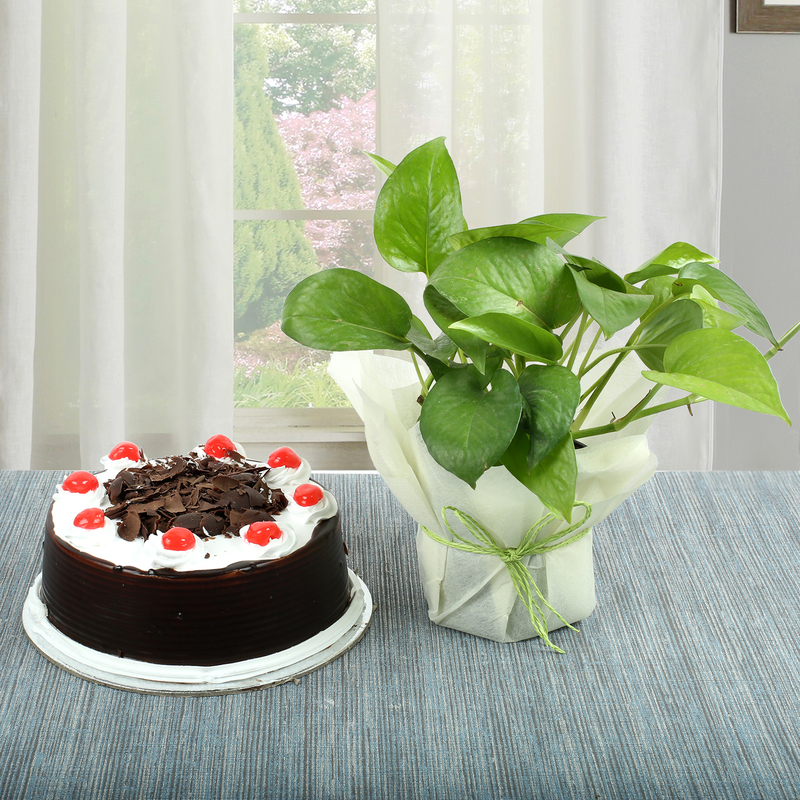 You can avail our express delivery services and can even go for flexible and fixed time delivery as per what best suits the situation.